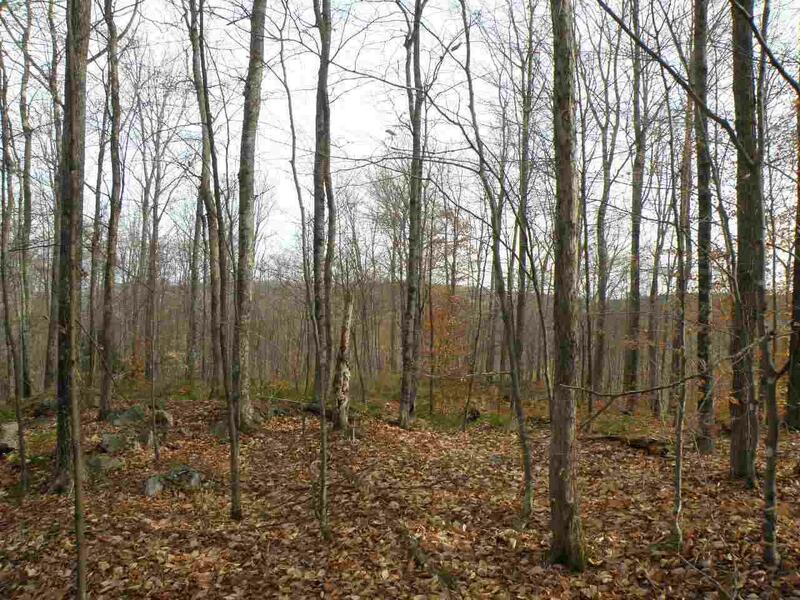 Route 113 Forest has paved road frontage and house sites that are easily accessed as well as a considerable timber resource and excellent white-tailed deer habitat. 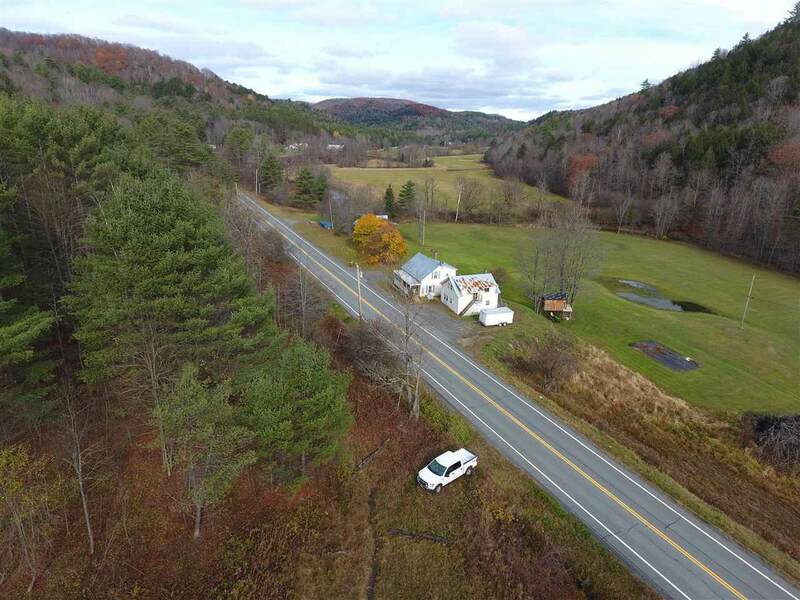 The property benefits from two points of frontage along Route 113 and a snowmobile trail crosses the western tip of the property. 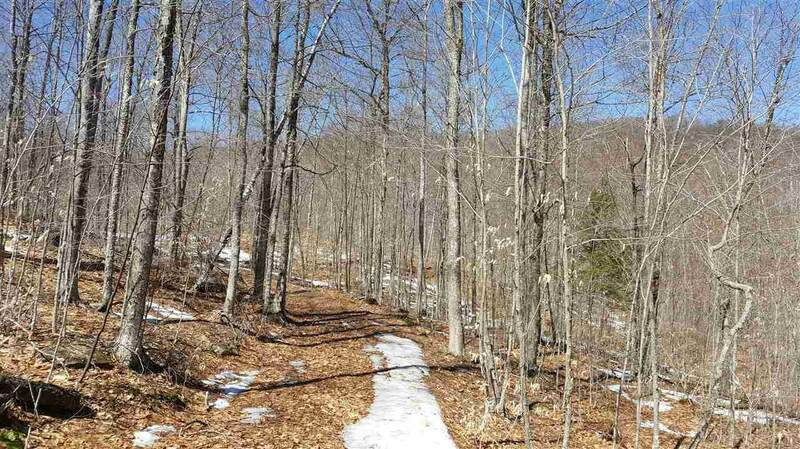 Internal access trails are well developed and lead to a high plateau on the property. 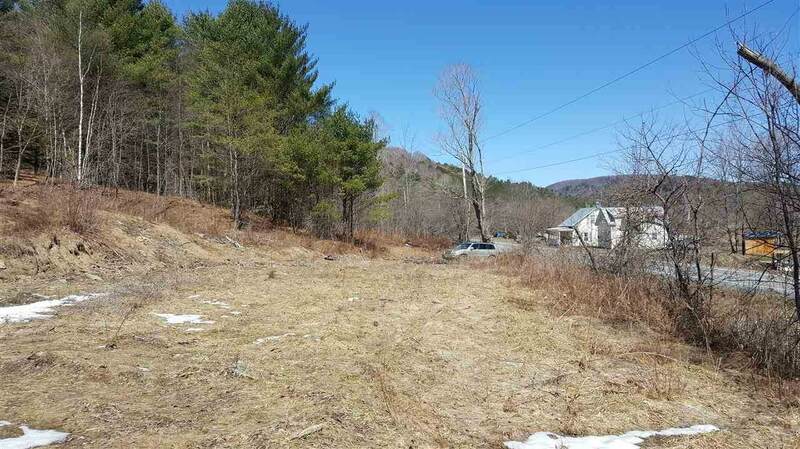 There is gentle terrain along each of the road frontage points and at the height of land. In between, the topography is moderate to occasionally steep. At the high point, hardwoods dominate the forest and views of the Ompompanoosuc River Valley below unfold from late fall to early spring. From here, dense hemlock and pine stands, including a mapped wintering deer yard, slope to the road. A timber inventory was done in June 2017 producing a property-wide Capital Timber Value of $62,200. The species composition is nearly equally split between hardwoods and softwoods. Species composition for all products combined is dominated by hemlock, while sugar maple holds 29% of total volume. Fully-stocked stands prevail and stem quality is high. While the forest holds a wide diameter distribution, most stems are within the 12-16 size class.